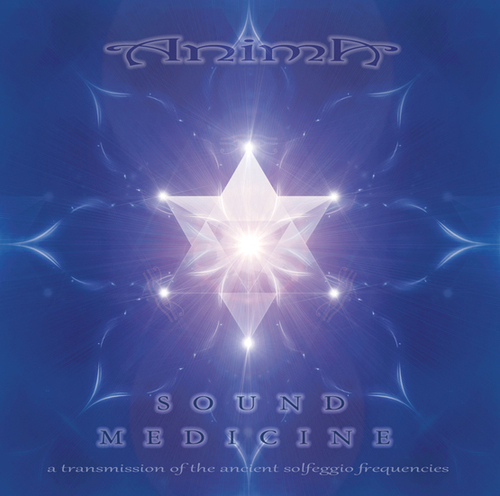 Sound Medicine by Anima contains deeply healing sonic soundscapes embedded with the ancient solfeggio frequencies; infused with sacred chants and prayers.. this album is a continuous instrumental sonic journey into the ancient solfeggio combine with an array of transformational instruments precisely attuned to enhance the healing effect. 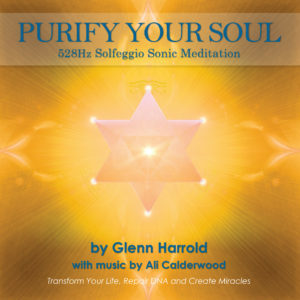 The music has been specially crafted and precisely tuned to transmit each of the solfeggio frequencies. 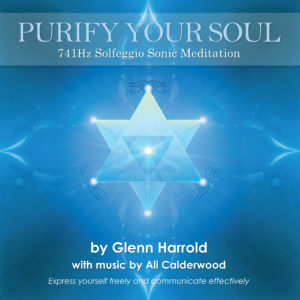 The compositions contain an array of sacred instruments and sounds such as crystal bowls and didgeridoo and sacred chants, which work to further enhance the effects of the solfeggio tones. 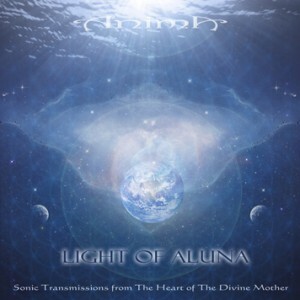 These compositions move the boundaries of the New Age music genre into a whole new experiential realm.. These incredible tones each resonate to specific frequency that our original blueprint is composed from. Exposing ourselves to these frequencies helps to bring our bodies, cells and DNA back into balance. 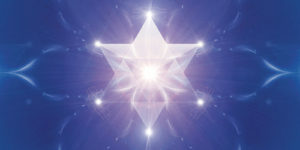 Different parts of our bodies and organs all have specific frequencies of optimum resonance (perfect state of health), and therefore listening to these tones allows the body to absorb and remember (know) its original blueprint, moving it back towards its prefect state of alignment and resonance (health). 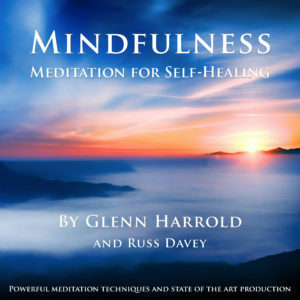 Modern science is now beginning to recognise what the ancient mystics throughout time have been saying; that everything is in a constant state of vibration, and therefore everything that is vibrating has a sound (even if it’s not audible). Everything also has its own optimum rate of vibration, and this is called resonance. When we are in resonance, we are in balance and harmony with creation.